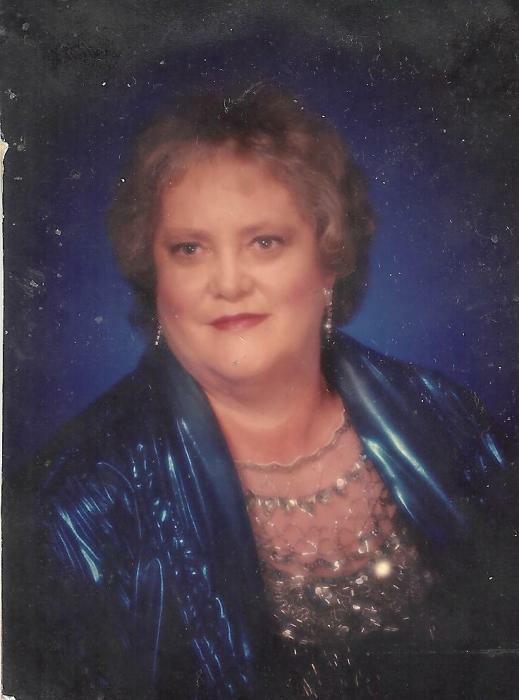 Mrs. Doris Jenkins Welch, age 67 of Chatsworth passed away September 9, 2015 at her residence. She is survived by her husband, Earl Welch. Daughter, Cindy Earlene Welch of Chatsworth, Two granddaughters, Ashley Miller of Calhoun and McKenzie Welch of Chatsworth. Two brothers, Tommy Jenkins and Terry Jenkins both of Chatsworth. Several Nieces and nephews also survive. Graveside services will be Friday 2 pm at the Center Valley Cemetery. The family will recieve friends at the funeral home 5 till 9 pm Thursday.